Each month, Pissed Consumer compiles a list of the Top 10 Most Complained About Companies for both consumers and companies to bring awareness of major issues with their products and services. There are monthly articles based on common issues raised by posters that help to expand readers’ knowledge and sum up the main talking points among reviews. 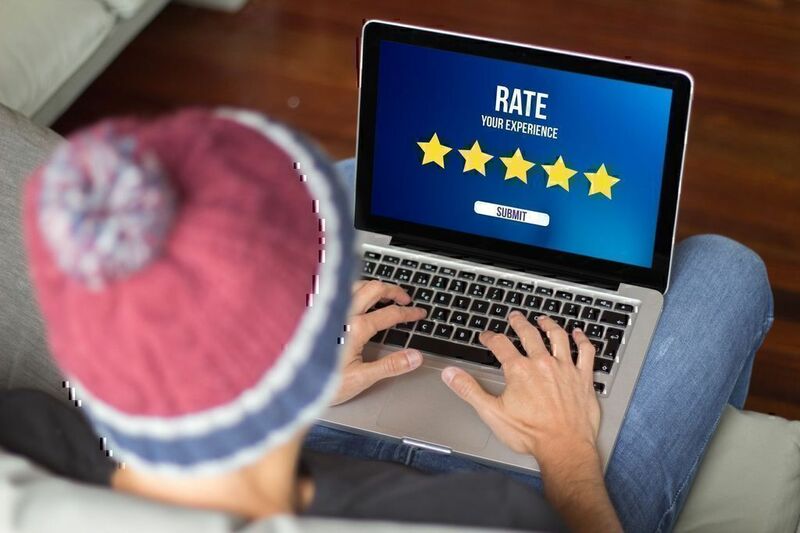 The Top 10 Most Complained About Companies article series features information about companies who have received the most customer reviews for a month and the reasons why the business has appeared on this list. How Can the Top 10 Most Complained About Companies Articles Help? This series is aimed at raising consumer awareness and providing information about consumer pain points. Set expectations for dealing with a particular brand. Track whether a company is responsive to consumer feedback. 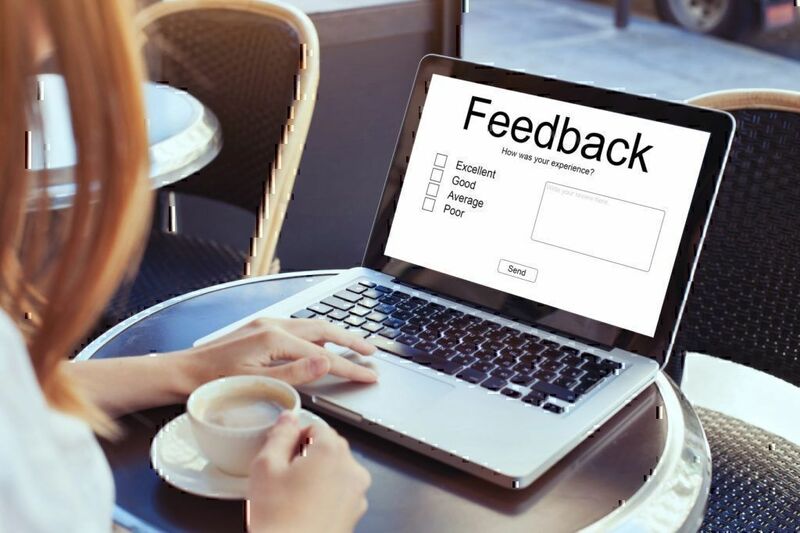 It allows the companies who are receiving the most feedback a summary of how they are doing. 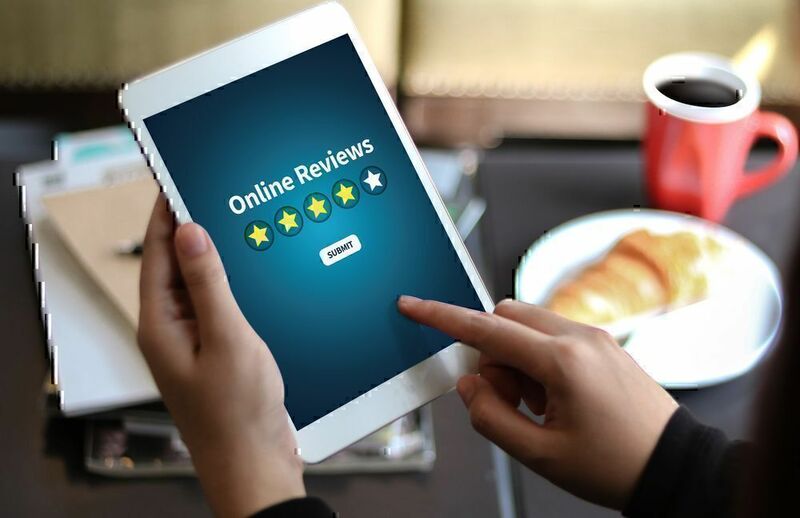 Instead of having to read through the multitude of reviews a company received they can use this article series as a starting point in understanding where the most common issues lie. Companies can gain insight into what the most important issues are to their customers and decide whether those issues need to be addressed as a matter of general policy. Companies who find themselves repeatedly on this list for the same reasons have strong indication that they are doing something wrong. Unless they make a change, they risk losing valuable customers. The Top 10 Most Complained About Companies article series can be used as the first consumer feedback collection tool for those companies. 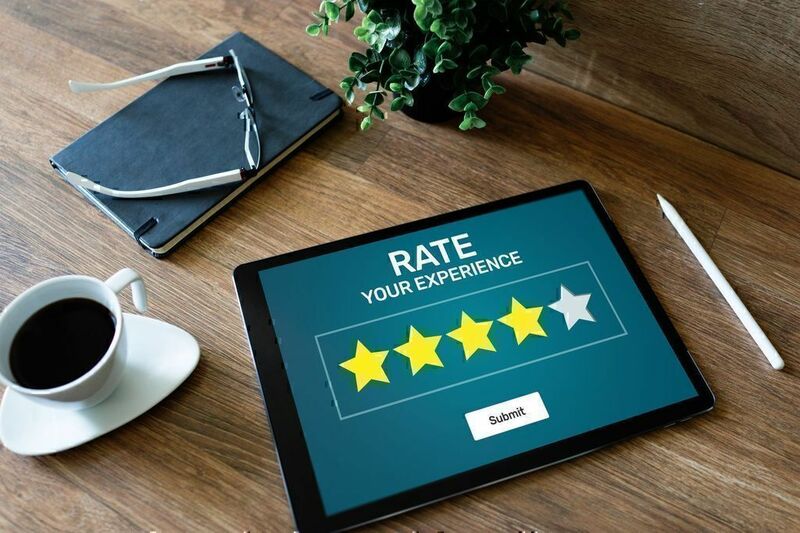 Pissed Consumer offers a free plan for companies who are looking to take the next step in resolving customer complaints through our platform. Poor customer service. Customers often complain about how they were treated on a personal level during an interaction with a company representative. Poor product quality. A major concern for consumers is the product quality. A lot of consumers feel lied to or cheated when the product quality doesn’t meet their expectations. Inadequate product delivery. Many customers complain about not receiving products they have paid for, or receiving them outside the acceptable time frame. Failure to refund or replace. When an experience is bad enough, people just want a refund or a replacement. When that wish is not honored to a satisfactory degree, most customers find themselves upset. Inadequate account security. In the digital age, cyber security is extremely important. Companies who experience difficulties with data breaches and account security receive complaints from customers who are concerned about their privacy and digital assets. Misleading advertisements. Consumers like to receive what they have been promised. People complain when the product or service they receive does not match up with the expectations set by company advertisements. All companies receive complaints. No business is perfect, and most complaints come in about similar issues regardless of the industry. In today's competitive marketplace, consumer satisfaction is a key to success. At Pissed Consumer, businesses and consumers are able to find resolution to problematic experiences. For consumers, reading about the most complained about brands helps to make a better informed decision about working with a company. 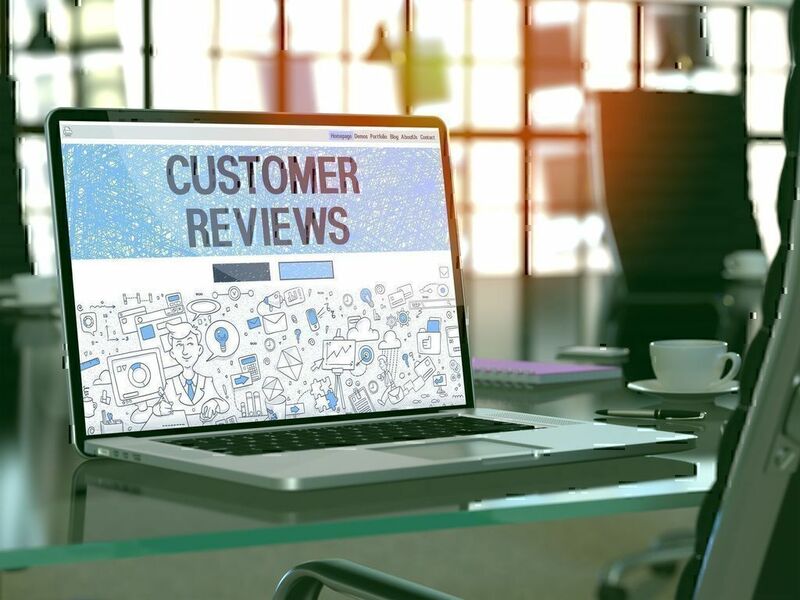 For businesses, the user reviews and summary articles offer a blueprint for improvement in problem areas.